Back in Colorado for the first time in several years, it's great to see – or be reminded – just how mainstream good beer has become here. I didn't even have to go looking for somewhere to find a good range of interesting beer. The bar in my hotel, The Tap Room at the Interlocken, Broomfield, boasts around two dozen craft beers, all of them brewed in Colorado. They range from light hoppy pale ales through wheat beers, ambers and powerful IPAs, to the likes of Great Divide's superb 9.5% Yeti Imperial Stout and Boulder Beer's new 9% Oktoberfestbeer, Dragonhosen. Sure, there's still industrial light lager about in Colorado too – while it produces more beer than any other US state, much of that is down to both Anheuser-Busch and Coors having big breweries in Colorado. Indeed, what's now the Molson-Coors HQ in Golden has been there for 140 years and is the largest brewery in the world. Sad to say, the only “beer” in my hotelroom minibar is Bud Light. But there are also well over 100 smaller breweries – although some of them are hardly small, with New Belgium producing not far off one million hectolitres a year – and the state has been a major hub for the reinvention of American brewing tradition over the last 40 or so years. It has even seen one of its brewers (or brewery owners at least), John Hickenlooper who co-founded the Wynkoop brewpub, elected first as Mayor of Denver and now Governor of Colorado. It's also tying in with a keen localism. As well as the hotel focusing on local beer, the company whose factory I toured yesterday, Spectra Logic, had arrange for local brewery Twisted Pine to present its beers at serving tables all around the building. There was wine as well, but it was hard to find. 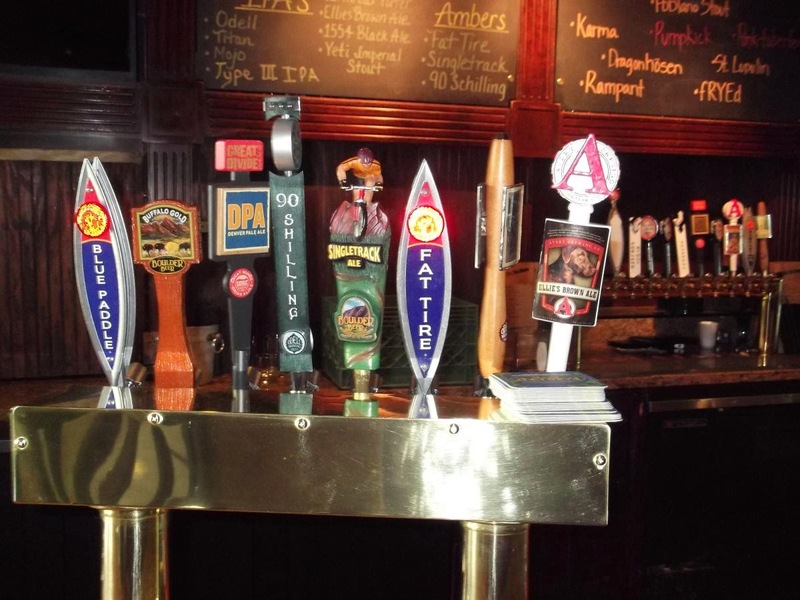 Craft beer, it seems, is the preferred drink of the local IT intelligentsia –and the Denver/Boulder area has a lot of high-tech, much of it, like Spectra Logic, in the data storage business. Denver is also only one of the state's craft brewing centres, with the aforementioned Great Divide plus a number of smaller breweries and brewpubs, some of which I'll be visiting later this week; it also hosts the annual Great American Beer Festival which opens on Thursday. Others include Boulder (eg. 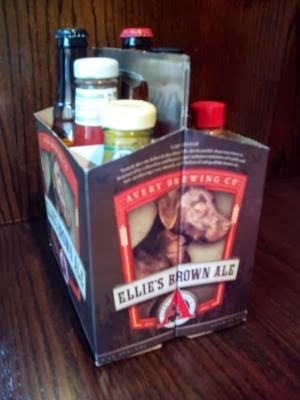 Avery, Boulder Beer), Longmont (eg. Left Hand) and of course Fort Collins (Odell, New Belgium).